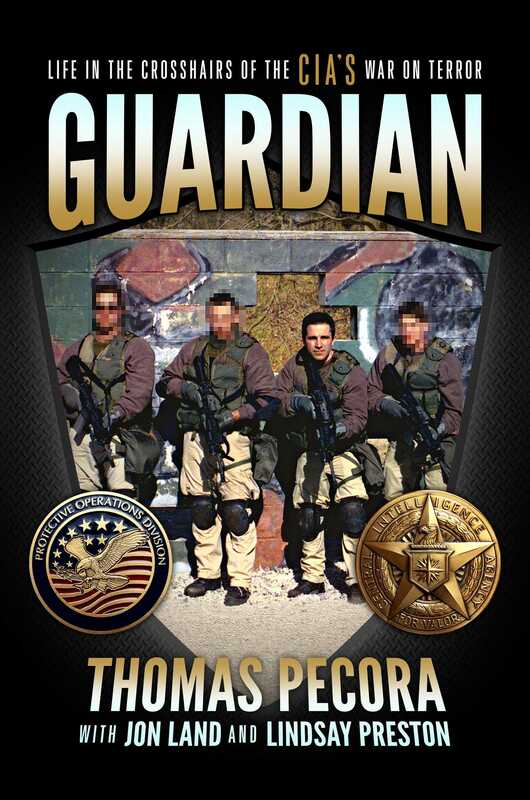 “Tom’s book takes the reader through Tom’s twenty-four years of experience working in protective operations, counterterrorism, along with conducting security training programs in high-risk locations such as Mogadishu, Sudan, Bosnia, Philippines, and Iraq. Although not intended to be a Protective Services Training Manual, Tom’s book supplies more educational content than most books that are meant to be training manuals. After more than forty plus years providing Protective Driving services, I was especially impressed with Tom’s discussion of how he and his team escaped a vehicle ambush in Mogadishu. Along with ‘Getting Off The X,’ Tom discusses the process used to get a severely wounded comrade back to safety. The end result is saving the individual’s life. This event is only one of the many real-life learning experiences that present the reader with invaluable lessons learned. The book not only discusses the operational aspects of his career, but Tom also covers the seldom talked about toll that these professions can take on your personal life. He concludes his book with an outstanding discussion on the sorely needed topic of leadership in protective services operations, which in itself is worth reading the book.